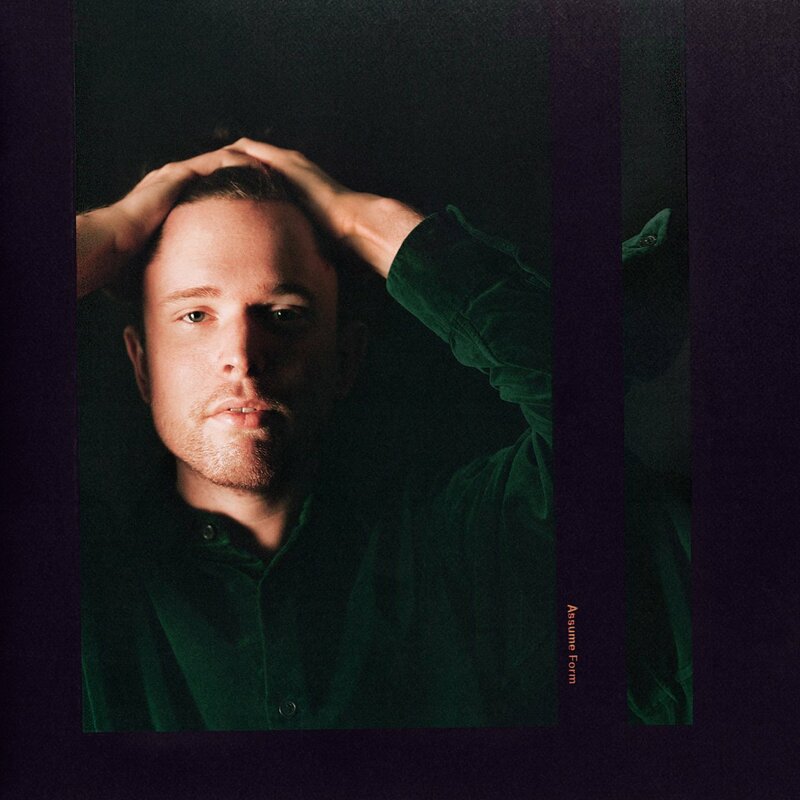 James Blake has released another stunning studio album, Assume Form. As previously reported, the new record features a slew of guests: André 3000, Travis Scott, Metro Boomin, Moses Sumney, and Rosalía. Listen to it in full below. Assume Form is Blake’s fourth studio album. His last full-length, The Colour in Anything, was released in 2016.